The Audi Q7 V12 TDI is already one of the most powerful SUVs on the market these days so it would seem a little over-the-top for somebody to decide to bump up the Q7’s power even more. 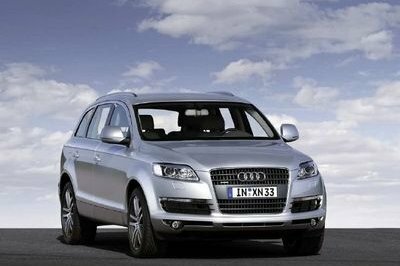 Fortunately, aftermarket companies like Anderson Germany don’t really pay attention to these types of suggestions because they went out and got the meanest and most powerful variant of the Q7 SUV. We all know that the base form of this Q7 variant already comes with a V12 TDI engine that produces an insane 500 horsepower. 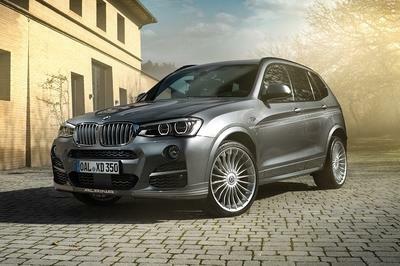 Anderson Germany, however, decided that 500 still wasn’t enough, so they went out and modded the SUV to their specifications. On top of the engine upgrade, the tuning company also gave the Q7 a nice exterior and interior dress-up full of carbon fiber, interior leather, and Alcantara, and as an added option, a matching child seat – if you have one that is. 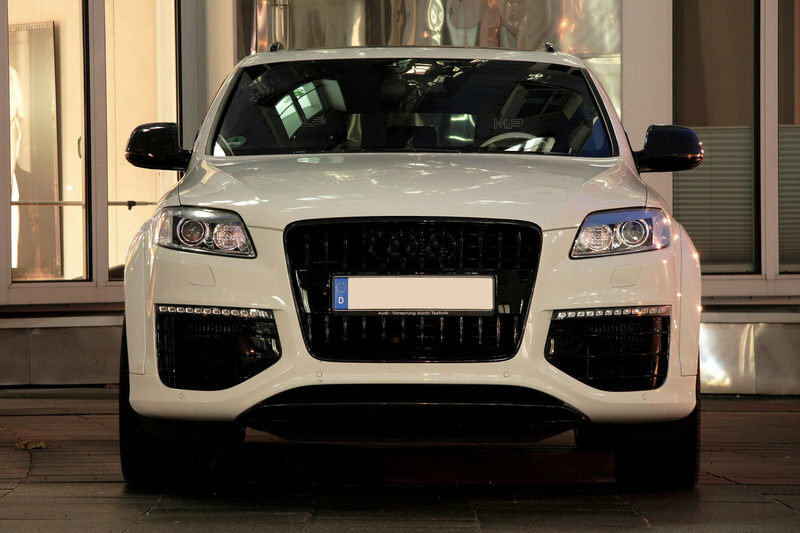 Anderson Germany dressed up the Q7 with a number of exterior and interior upgrades. At the exterior, the Q7 gets a carbon fiber package for the front grille surround, the mirror caps, the rear diffuser, and the roof rails. Meanwhile, other items were polished with a shiny black paint finish, including all the logos, the air vents, the twin tail pipes, and the grille. 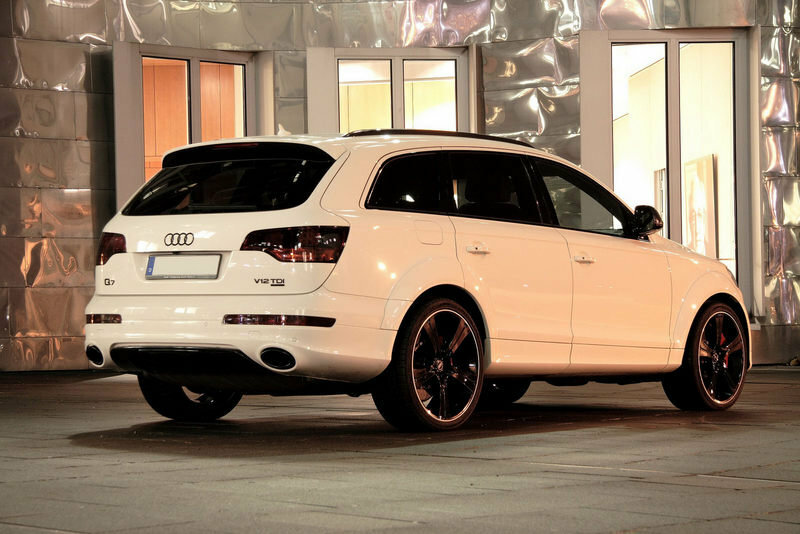 Finally, the Q7 was outfitted with a set of 22” alloy wheels with black spokes shod in 295/30 22 tires. Over at the interior, there’s a combination of carbon applications and leather all around. The carbon applications have been added to the dashboard, the steering wheel and the doors. Meanwhile, the seats and door panels come in leather and quilted black Alcantara with contrasting white seams. Also, if you happen to have a little one with you, Anderson Germany is offering a matching child seat. The Audi Q7 V12 TDI model already comes with a 12-cylinder engine that produces over 500 horsepower and an absolutely insane 1,000 Nm of torque. The power allows the Q7 to jump off the block with a 0-60 mph time of just 5.5 seconds. Anderson Germany decided to bump up the output by adding a new air filter and modifying the SUV’s software, jacking up the numbers by ten percent to around 550 horsepower. Anderson Germany has yet to release the price for the overall package, but you can expect it somewhere around six digits for the whole nine yards. 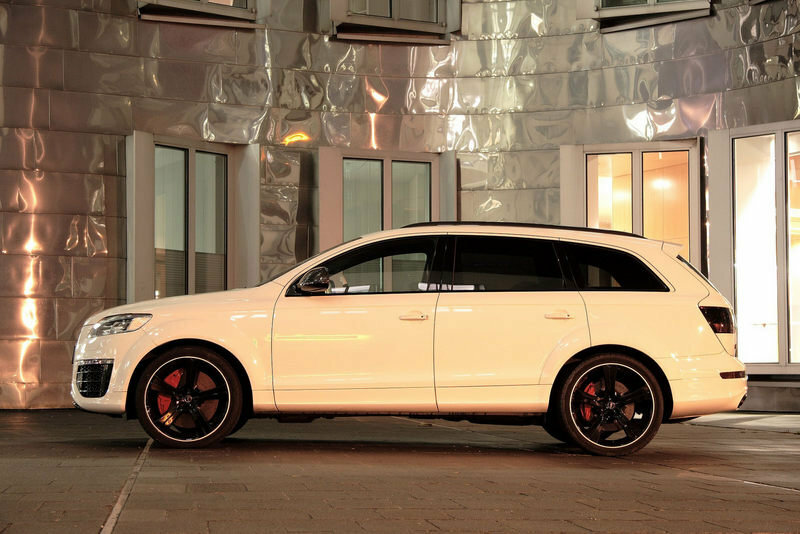 One other aftermarket company took a stab at tuning a Q7 V12 TDI: ABT Sportsline. Comparing it to Anderson Germany’s work, the numbers aren’t all that different, although the ABT gets a short leg up on the performance boost – 560 horsepower to 550 horsepower. With just a 10HP difference, it really becomes a matter of aesthetic preference between the two. Unless that Anderson Germany car seat is just what you have been looking for. 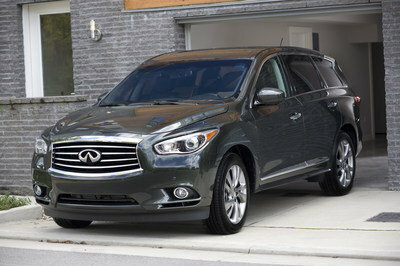 This is so perfect with a luxury SUV! 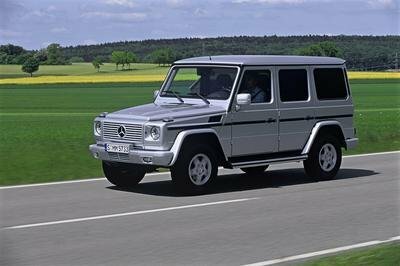 Its V12 TDI engine is really great with this one, and I must say that it already looks very awesome with its white body paint and even its interior seems cozy and comfortable either. This Q7 had a simple and ordinary platform but it was still oozing with car appeal and I love the fact that it was so ideal as a family van. The interior seems so cozy and comfortable either. I’m impressed with the engine performance of this SUV even with the black and white interior touch of this car. So cool, the decency on the exterior is quite amazing either. Wow, V12 SUV. and I thought a V10 Volkswagen Taureg was overkill. 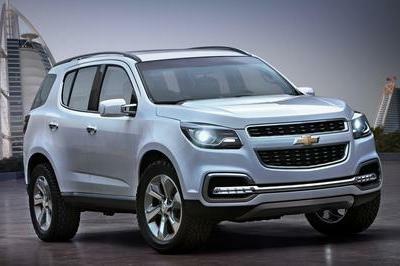 There has been a recent craze recently over SUV tuning. why does it need a suspension lowering kit? the car has audi magnetic ride and..i dont know how many presets. the other mods are pretty useless too if u ask me. if the devil was to come down to earth, he would be rolling int his car. Too mean!